A 407 g Full Frame camera? Yes please. Earlier in the year I had the pleasure of test-driving the latest creation from Sony, their A7R camera. 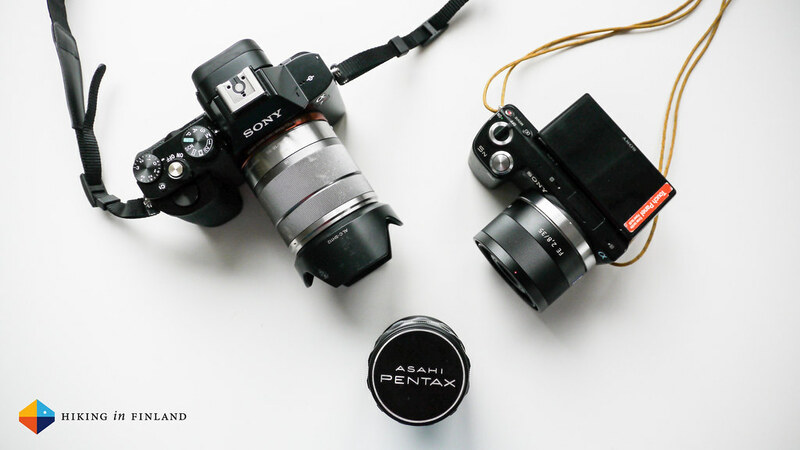 I’ve been a user of Sony cameras since over three years and while my Sony NEX-5n is still a trusty companion on many trips, I’m in the market for a new camera. So having being able to use the A7R in what I usually do was a superb opportunity that I wasn’t going to pass up, even if our love affair only was to last for several weeks and I knew saying good bye to it would hurt. If you’re looking for pixel-peeping and very detailed technical information, I’d like to send you to DP Review who do a rather spectacular job with that sorts of things. 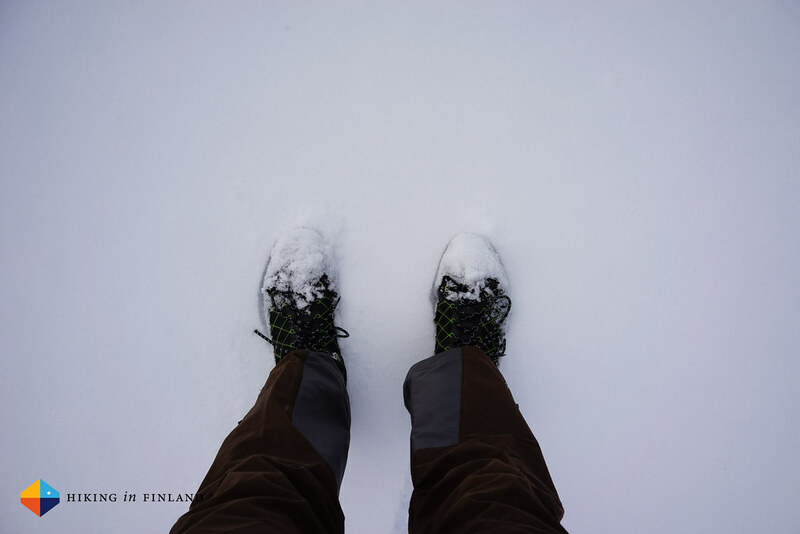 If you’re an outdoor photographer, journalist or writer who wants to know how the A7R performs in the outdoors, I invite you to stay for a while and read my thoughts on this camera. I will delve first a (little) bit into the technical details and how the camera handles, and then discuss in detail how the camera works in the field. First off: At a suggested retail price of 2300€ for the body only and a good lens setting you back another 800€, the A7R is in my opinion a camera for people who earn a living with photos. Sure, if you have the spare change to buy a 3000€ camera you could get it, but chances are you either way don’t know how to use its full potential. And a lot of potential she has, the A7R. The camera lays beautiful in the hand and it is easy to operate the different controls and functions with one hand. 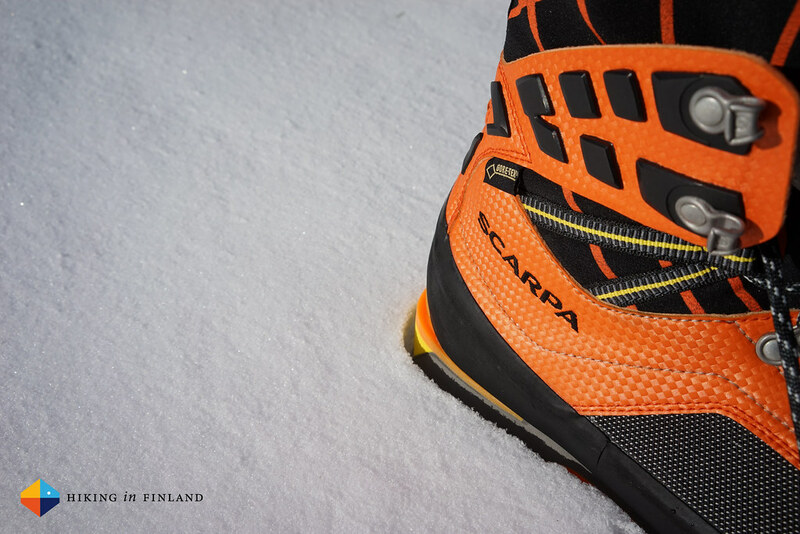 The sealed alloy and composite body is weatherproof and allows for a good, reassuring grip, even with gloves on. The 3-inch tilting LCD turns up and down and makes shooting e.g. Macros easier, although the XGA electronic viewfinder is where it’s at. 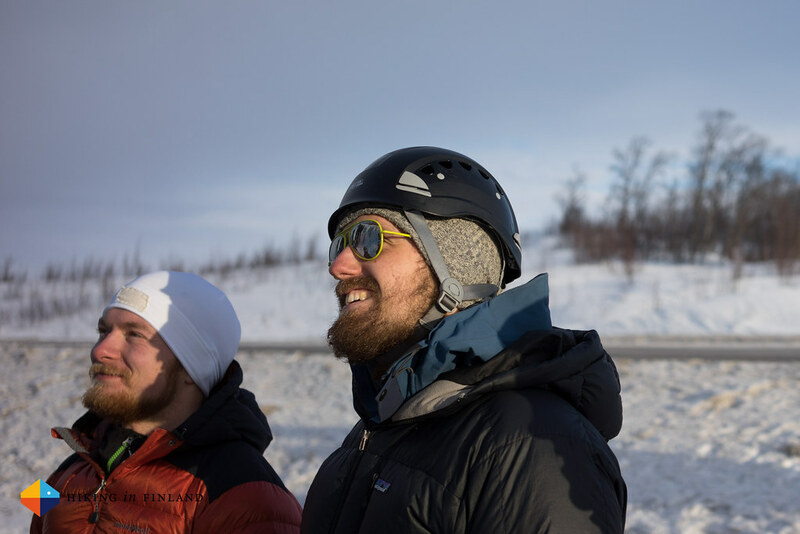 The viewfinder eyepiece is large and comfortable, and far enough away so that you also can use it with (sun) glasses on. 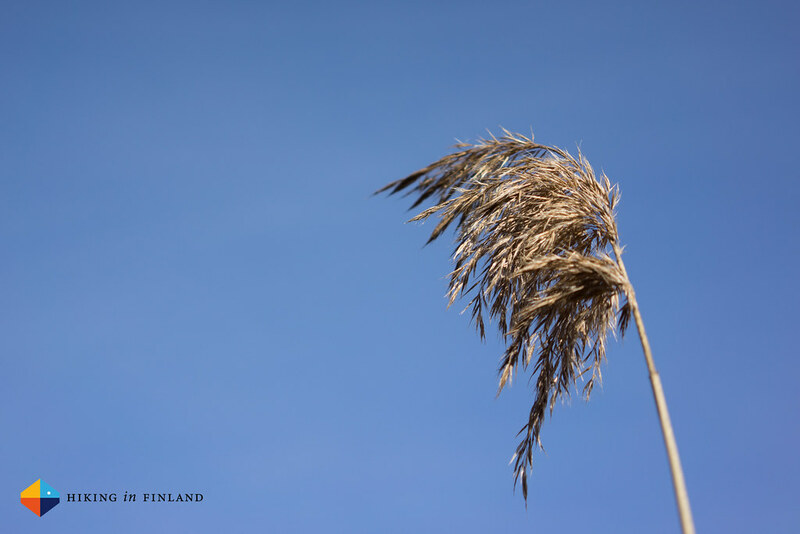 I have been sceptical of viewfinders in the past as (good) LCD screens are more than adequate in composing photos, but as my photographic needs evolve I come back to viewfinders and find them increasingly a necessity for my kind of shooting. If you’re a control freak you will love the possibilities the A7R offers: Three customizable buttons and four dials (front, rear, exposure compensation & an additional rear dial around the four-way controller), and several buttons for accessing different settings (Menu, Trash, Playback, etc.). 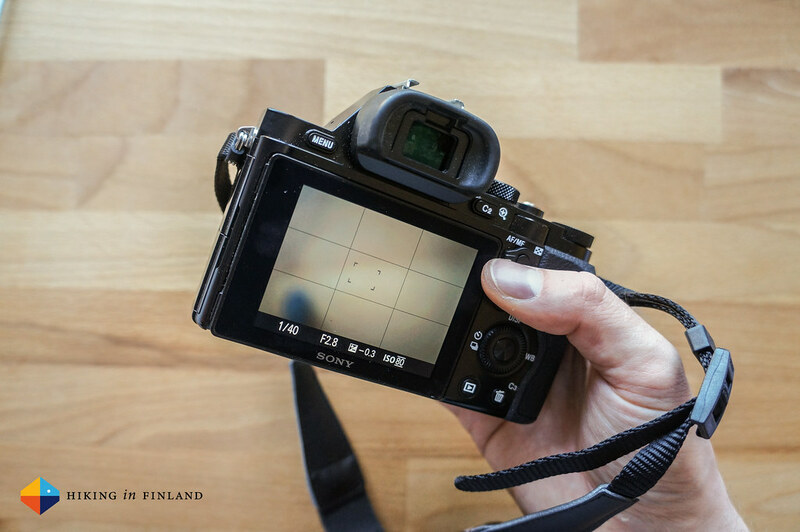 If you shot Manual the front and rear dials allow you to adjust shutter speed and aperture, while the directional controller lets you set the drive mode, white balance mode and what’s displayed on the screen. The shutter button sits above the On/ Off switch which I found comfortable in use - I could switch the camera on with my index finger and then have my thumb immediately on the shutter. The camera did need a moment to start up, something that might be better nowadays with an updated Firmware. On the right side of the body you see in the above photo the dedicated movie recording button (red), which for my liking was a bit far in the back. 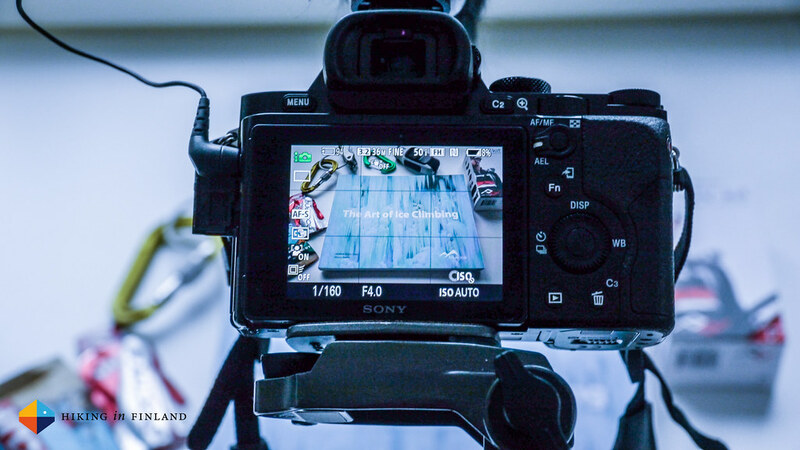 The A7R has Full HD video recording capabilities which makes it a mighty fine video camera to produce super-sharp HD videos. On the left side you have four ports behind two plastic doors: Micro, Headphones, Multi (allows you to charge the battery) and micro-HDMI. On the top there’s a Hotshoe which accepts an external flash or Microphone. The A7R uses the NP-FW50 Lithium battery like the NEX-5n, which was very useful for me as I so could use my charger and spare batteries on tour. The default charging method is via the USB port which I think is a hassle, so I recommend getting the external charger or the battery grip. 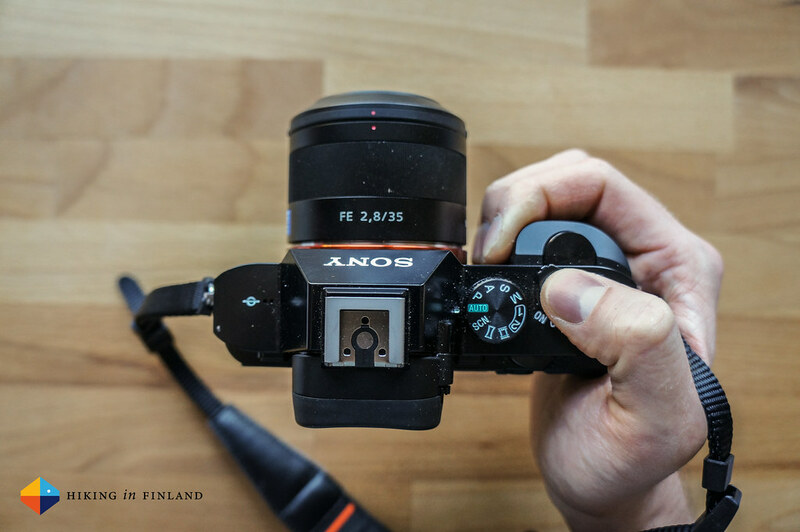 The A7R has an E-Mount like my NEX camera which means I can use E-Mount lenses - though they will crop the photo it’s useful if you already have a NEX camera - and with an adapter also allows you to use Canon, Nikon, Pentax and other lenses. This could make it interesting for people who are switching from Nikon or Canon but want to keep to use their glass. 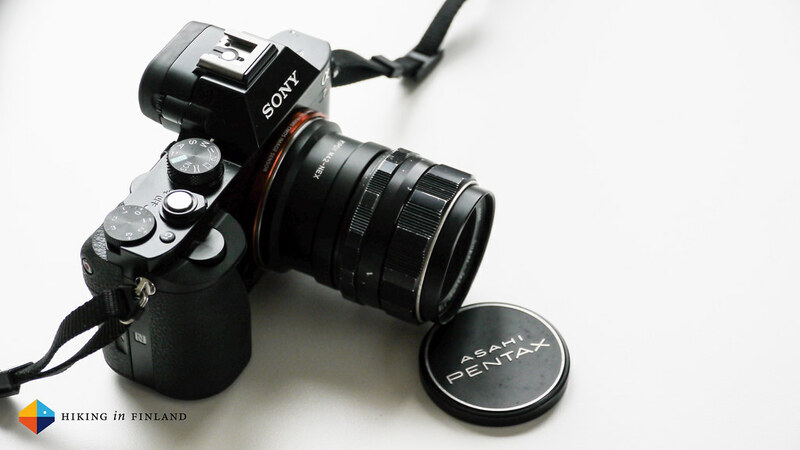 With an adapter you’re also able to use other Sony A-mount lenses. To really get the most out this full frame sensor you’ll want to invest into a (few) Sony FE-series lenses. 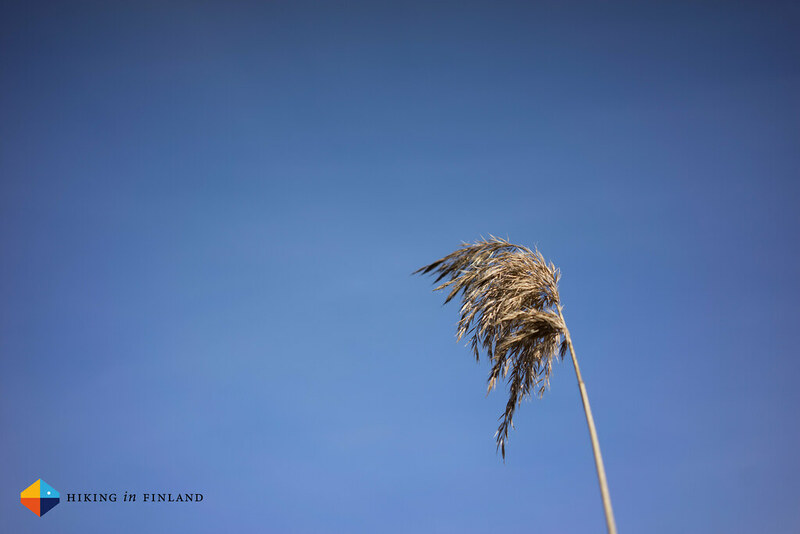 I used the 35mm F2.8 Carl Zeiss and found it a superb lens, though for outdoor photography I would have found a faster 16 mm or 20 mm lens even more useful. With 36 megapixels and a max resolution of 7360 x 4912 it are photos where the A7R really shines, so lets have a look how the camera handles in the field. 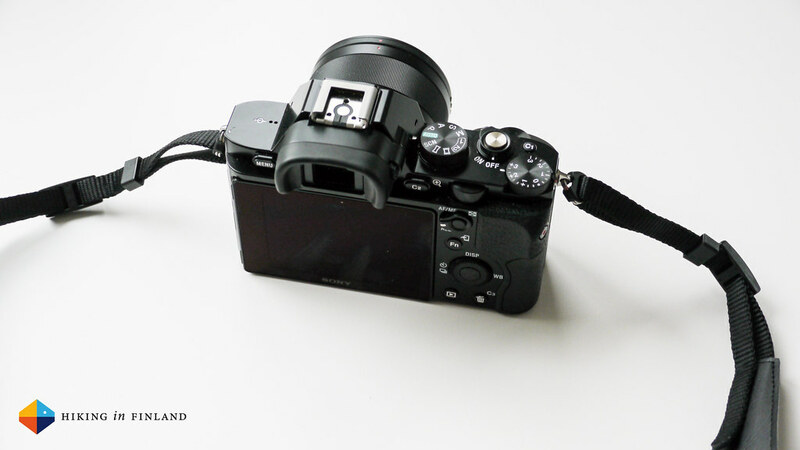 Together with the Carl Zeiss 35mm F2.8 lens (120 g) the A7R weighs 585 g (including battery, which is 58 g). 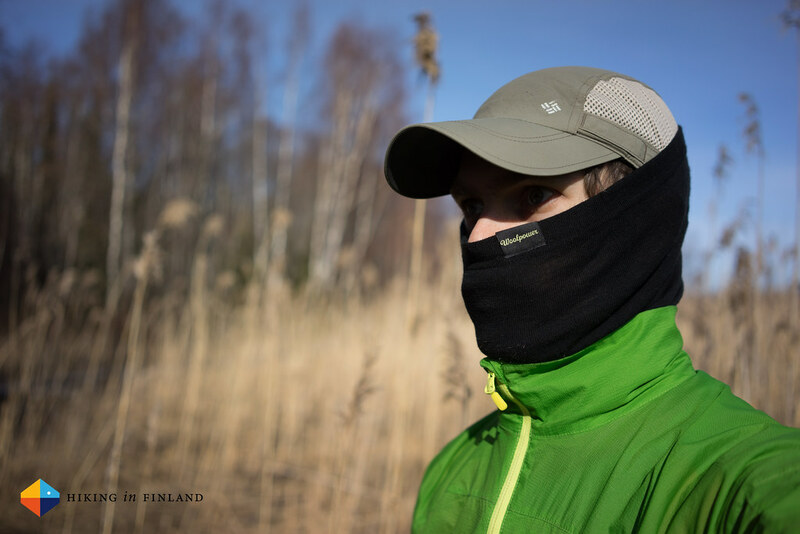 With this lens it is a compact package that fits into large jacket pockets and comfortably under the jacket in bad weather. It’s also light enough to not bother you when wearing around your neck, though I would update the strap to one from Peak Design for more functionality. 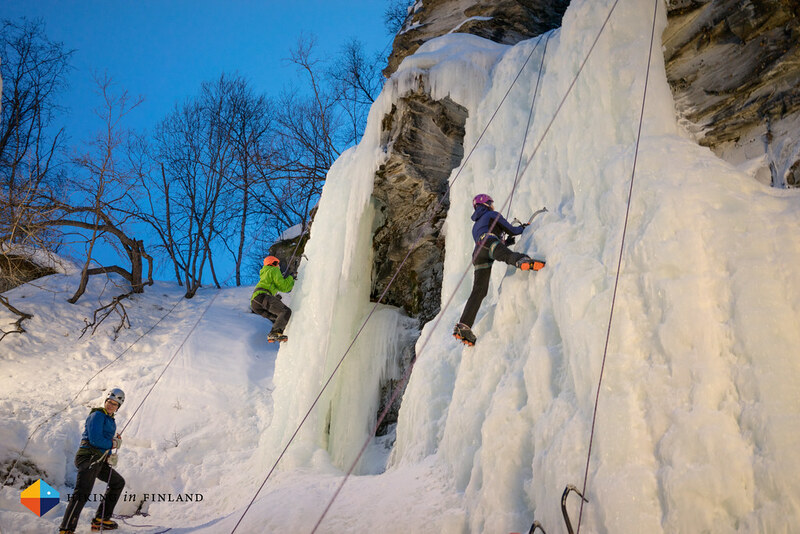 The first time I used the camera was at the Abisko Ice Climbing Festival, which was a good test for it. 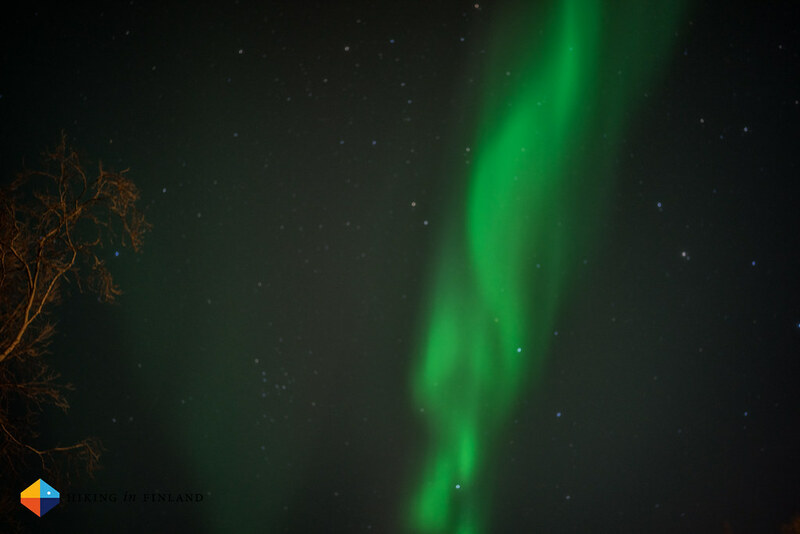 Lots of white in different shades, colourful clothing, early dusks, northern lights. It performed well, and would have been outstanding if I would have had the functions dialled in better. With gloves on the camera was easy to use, but things like smaller buttons where more difficult to control. That meant either setting White Balance, ISO, Aperture et al. before hand or take the gloves off to fine adjust settings. In warm daylight the camera was a pleasure to use and produced almost perfect images without needing much post processing. Colours were bright and true to colour, and given that this can be a very hard environment for good photos, with all the snow and ice, I was very happy with the output. The LCD screen is great to review photos on the fly and it’s fast to delete bad shots, but also works well to compose a photo if you can not/ don’t want to use the Viewfinder. 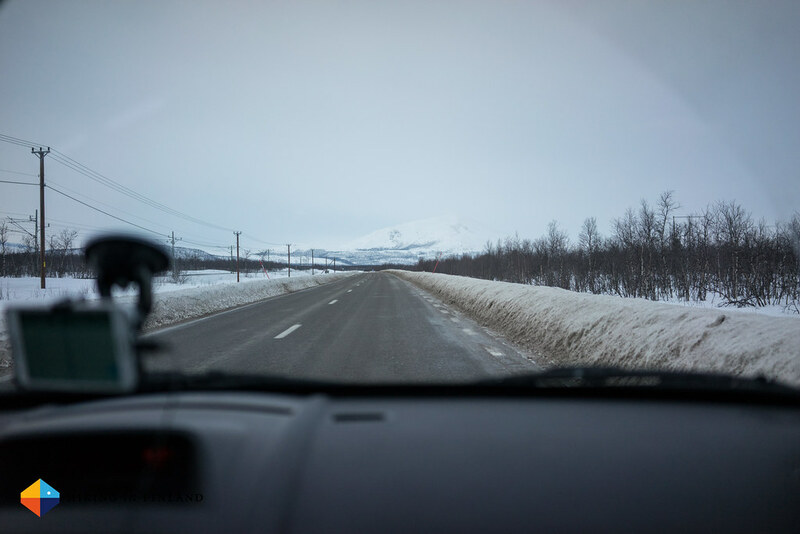 The Viewfinder is great in use, and helped in the bright and snowy environment of Northern Sweden to compose a few good shots. The Magnesium Alloy Body didn’t get very cold, and bumps against the ice and rock didn’t bother it. Something that did bother me was the shutter sound, which I didn’t manage to silence. I like stealth photography and even if large landscapes aren’t scared away by the sound, animals are, and also during street photography it’s something that can give you away. The shutter also seemed to be slow, taking a good moment to make its “Clack” sound to take a picture. While I got used to it, it’s something I’d very much would like to be seen improved. The amount of sharp detail you get is wonderful and gives you a lot more creative options when working with this camera. You can include a lot more of the subject’s environment and still capture plenty of detail which is highly useful if you decide to crop the photo later, which is great if you are in a hurry to capture a unique moment but can’t compose the image perfectly. This photo has not been touched in post, but with a few easy adjustments was perfect for my article. However, I really loved how good the camera put the focus on me (and I wasn’t standing behind the Viewfinder, obviously =) and blurred out the background. The colours again are rich and lush out of the camera and details like the Ripstop pattern on the windjacket are clearly to be seen. Night and low-light shooting is something that you really need to put an effort in to get it right, but with a good camera and a good lens things get easier. I think one could get some really nice illuminated-shelters-in-the-hills with the A7R + 35 mm lens, sadly I didn’t have time for such a test so this twilight shot from town needs to do. With focus peaking on it’s easy to get the stuff sharp that matter, and it’s something I highly recommend always using - also in daylight shots. 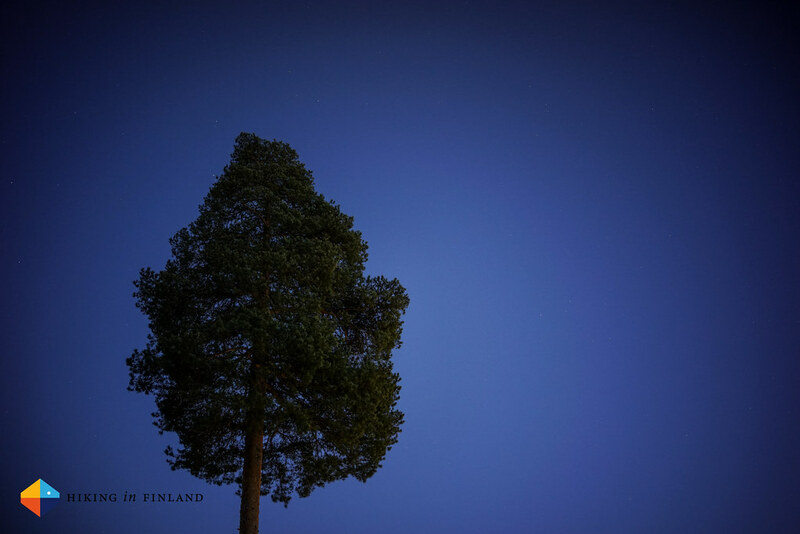 The pine has a lot of detail and the stars that you can see are nice and crisp. I edited it lightly in Lightroom to bring out some details and added a bit of clarity, but even in camera on the screen it looked already good. Taking product shots is something I do quite a bit for the blog and the magazines, and also here the A7R performed very satisfying. On the top you see clearly that the focus is on the water drops on the pants, and in these you can see how they reflect their surroundings - the kitchen windows, in this case. Underneath we again have a difficult case: Patterned orange and snow. A combination which gives some of my other cameras a headache, but the A7R produced a perfect image. 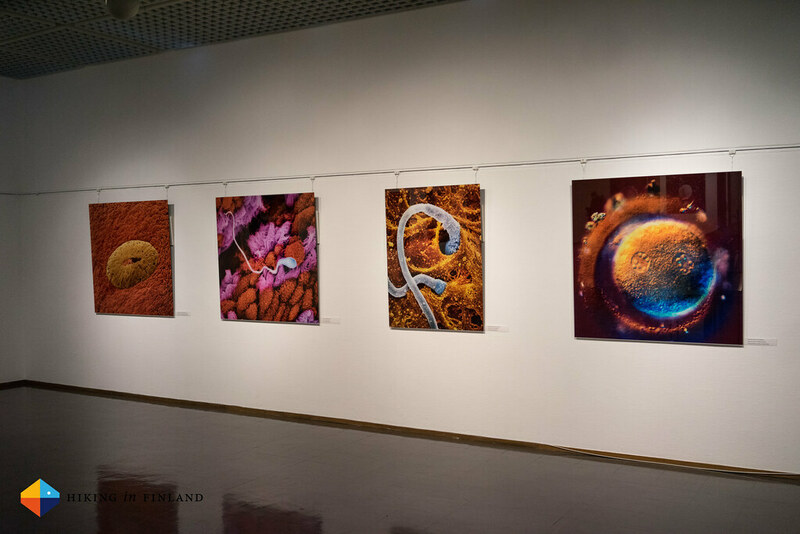 Also indoors the A7R did very well, and I snapped some nice shots at the Art Museum here in Vaasa at an exhibition earlier in winter. Again colours and sharpness are outstanding and as the full frame sensor records so much detail it would have been easy to crop this composition if needed (but it wasn’t, I was quite happy with this shot). In conclusion I can say that my experiences with the Sony A7R were nothing but superb. Sure, it took a second longer to start up as I’d like, it took a moment between shots to be ready again, the shutter was a bit loud, there’s still just a fairly limited selection of FE lenses out, and yes, it’s pricey. But the plusses outweigh these small complaints for me. The biggest advantage is that with the 35 mm lens you have a Full Frame camera which is less than 600 g. In comparison: The Canon EOS 5D Mk III is 950 g for the body only, and the Nikon D800 still puts 900 g for the body only around your neck. Then there’s the weatherproof body that withstood at least light impacts on ice and rock and had no problems operating in light minus temperatures this winter. The layout of the dials and buttons needs some getting used to, but once you have internalized the layout you’ll be able to use the camera with your eye to the viewfinder. 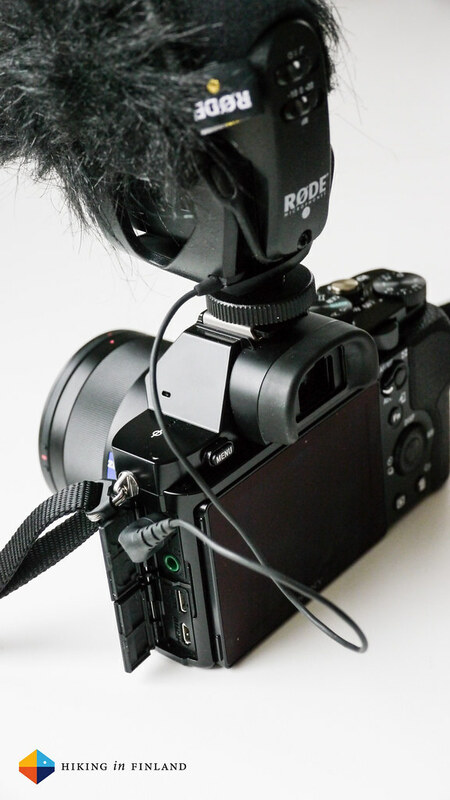 I loved that it had a regular sized Microphone port, and if I ever get a phone with NFC I’m happy to know that I can just touch it against the A7R and have the two linked, being able to send photos from the camera to the phone very easily. 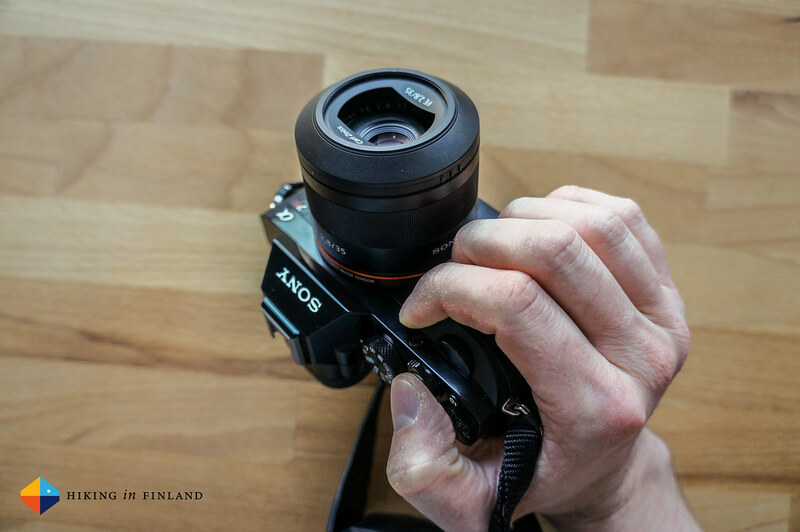 A large plus is also that thanks to various adapters you’re able to use a massive variety of 35 mm lenses with no field-of-view crop, and if you’re already a Sony NEX camera user you will be able to use your E-Mount lenses on the A7R (with field-of-view crop, though). What’s nice about the 35 mm lens possibility is obviously that many of these lenses can be bought cheaply, and as I have used a few old lenses on my NEX-5n I know how wonderful it is to use a manual lens. Sony is set to release some more FE lenses in 2015, and also Zeiss just announced at the photokina a very nice pair of manual Full-Frame lenses for the A7R and its siblings. 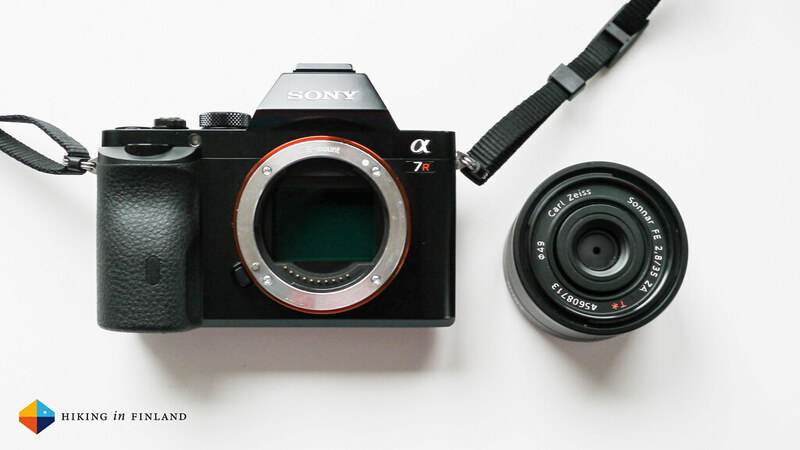 The Bottomline: The Sony A7R is a lightweight, compact camera that produces outstanding photos and video. 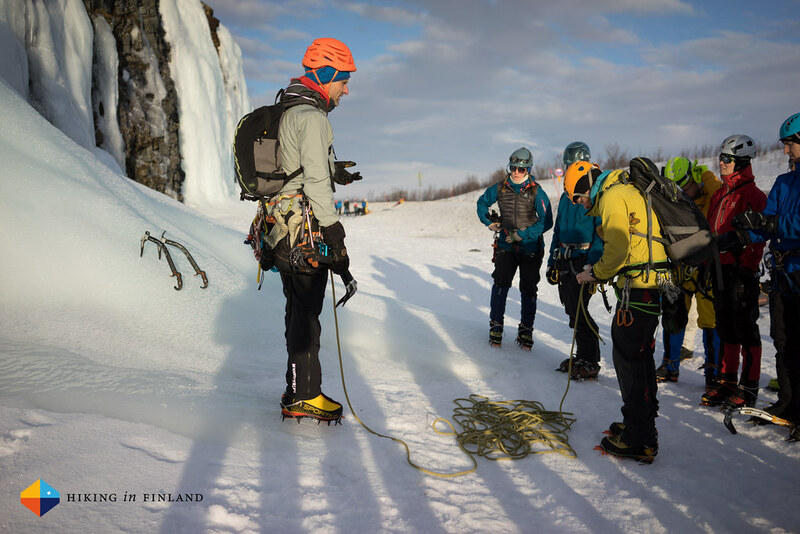 If you’re an (outdoor) photographer, journalist or writer who needs high-quality photos with lots of details and the ability to crop the A7R will appeal as it’s such a portable camera and won’t weigh you down when you’re hiking and climbing far off the beaten track. I recommend you go visit your local camera shop to have a look at the camera and the lenses. 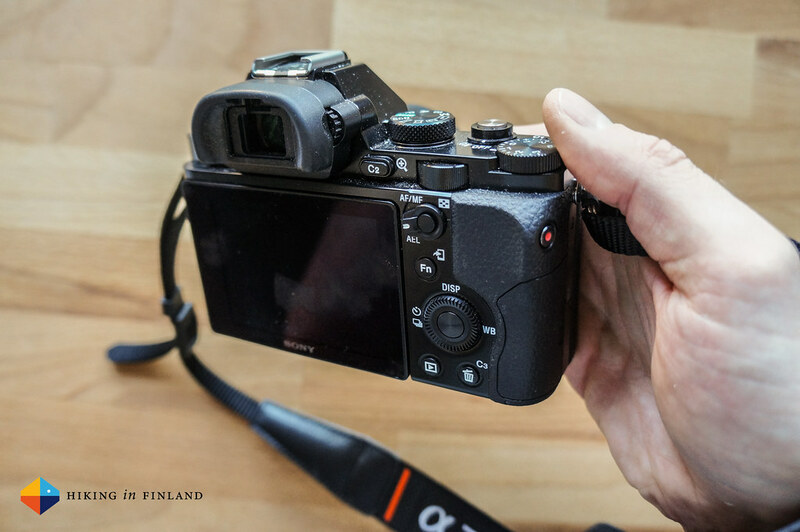 If you’re in Finland, Rajala has the A7R right now on offer for 1600€ for the body only. 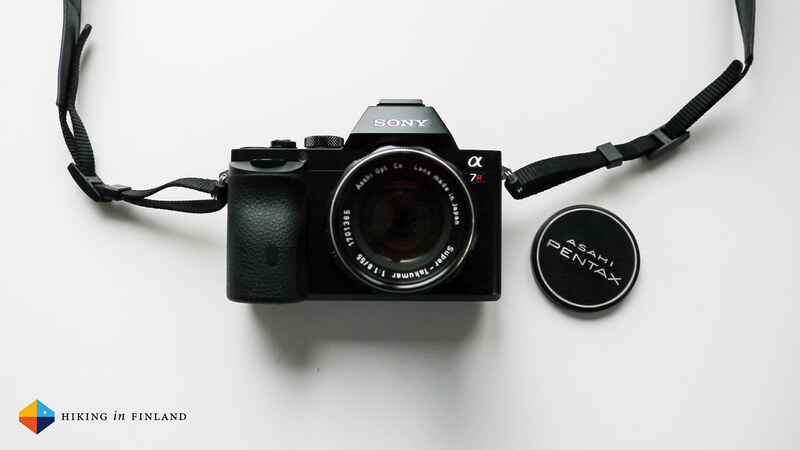 You can see more photos of the Sony A7R and photos taken with it on Flickr.